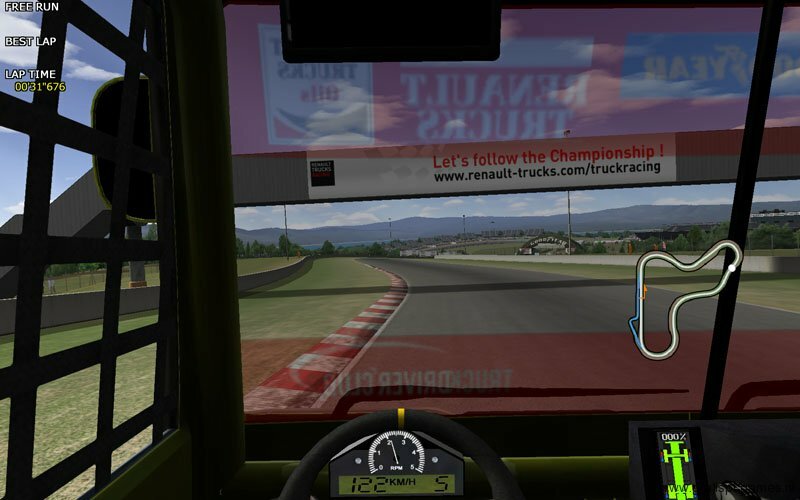 This truck racing game by Renault can be downloaded for free. 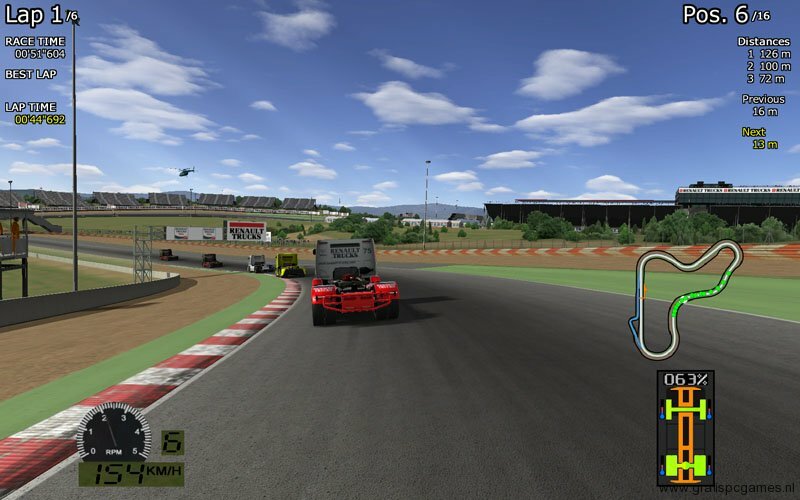 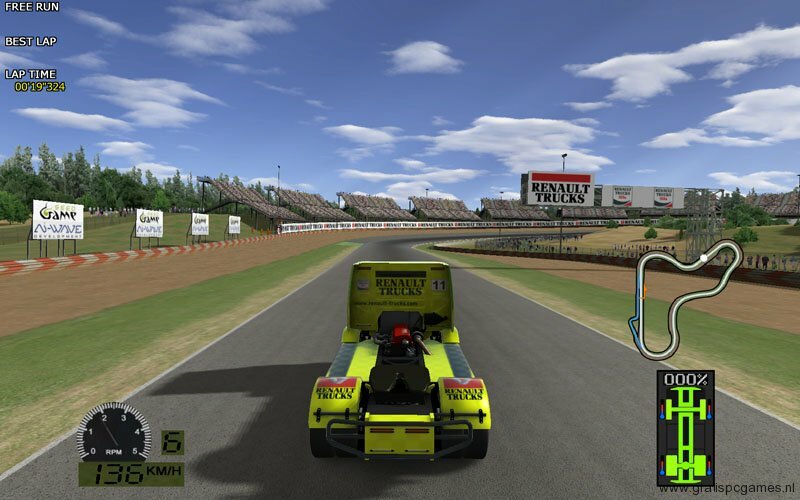 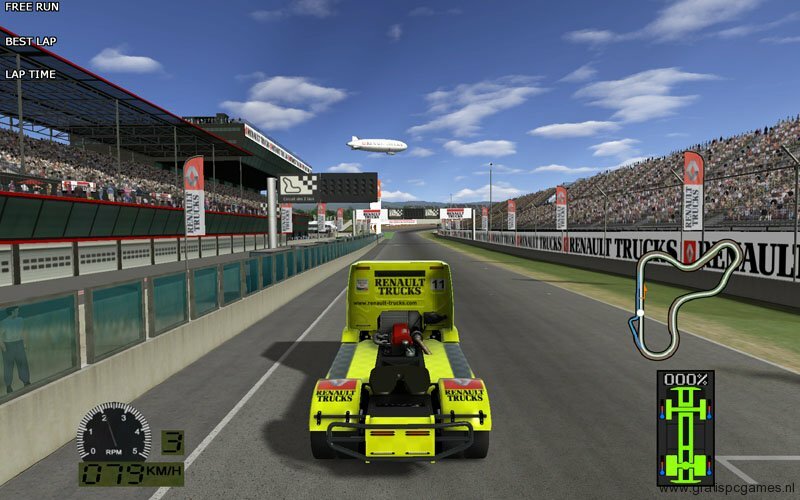 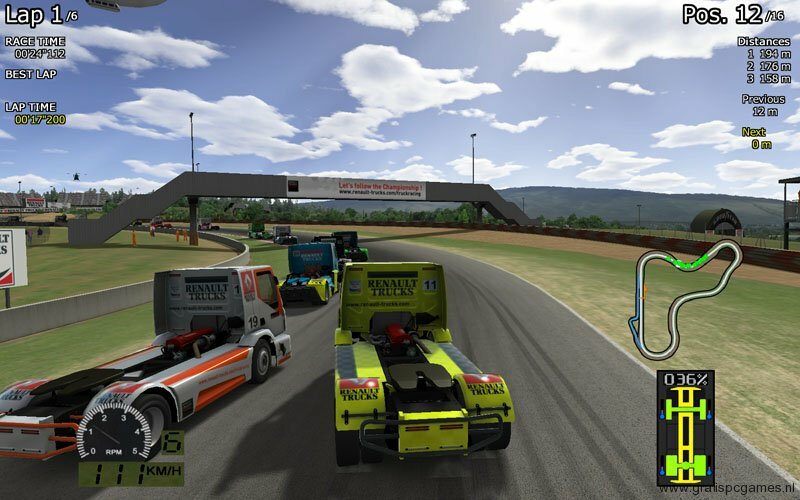 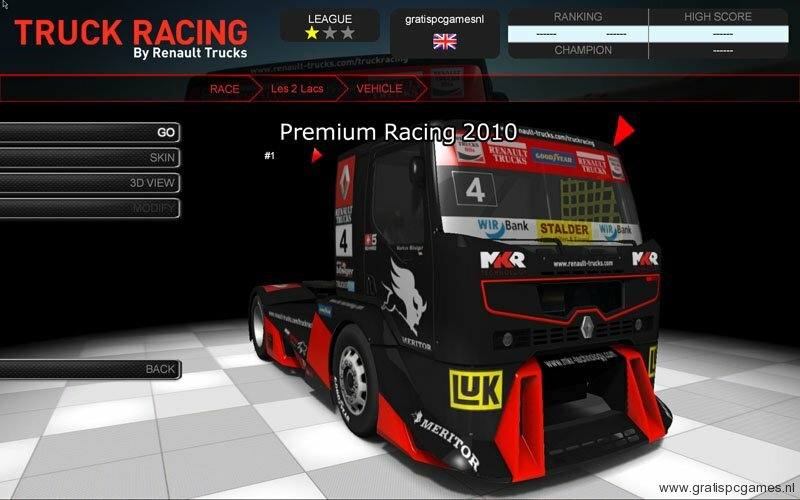 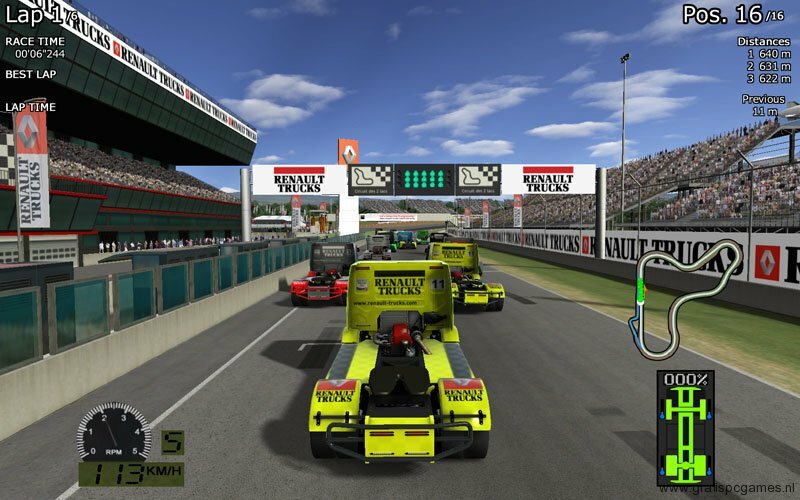 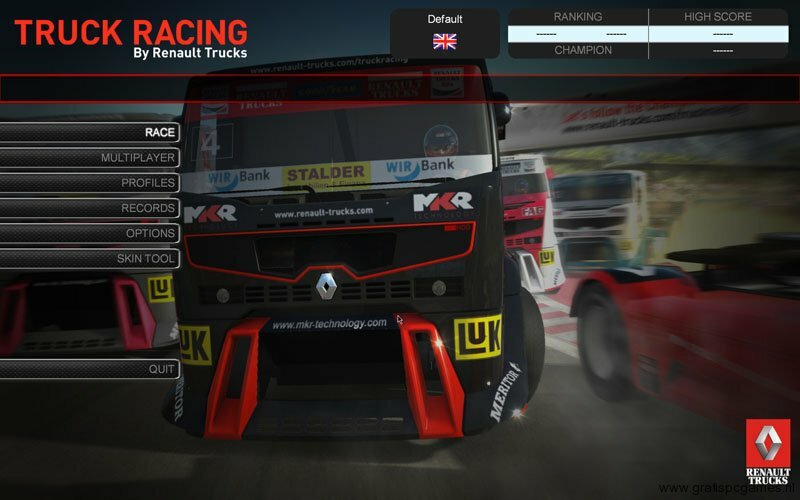 In this game you can drive the Renault Premium Racing truck on 4 different racing tracks. 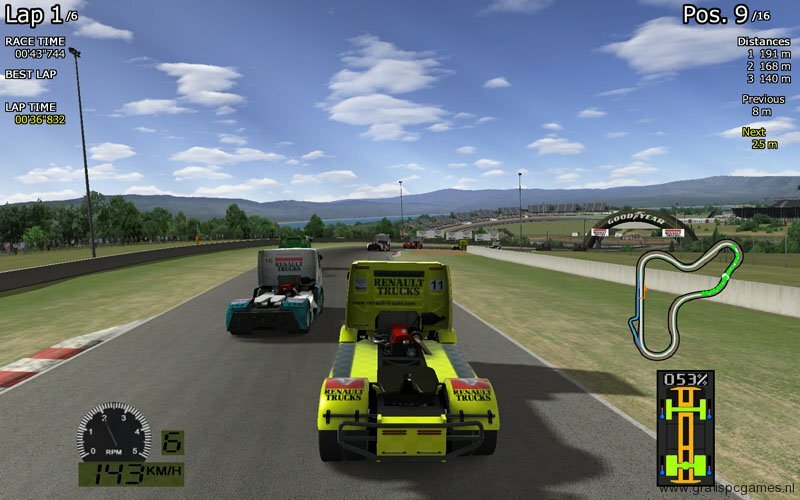 You can play online against a maximum of 16 different players although the chances of finding other players are slim. 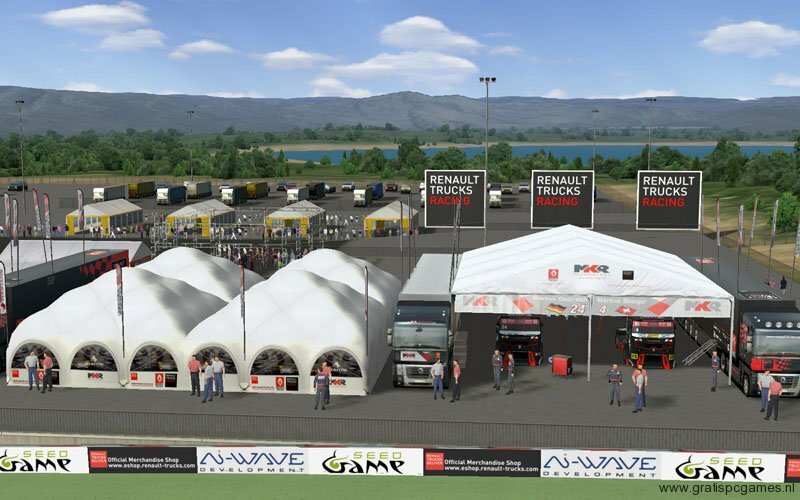 In Truck Racing by Renault Trucks you can also customize your own truck with the in-game creation tool. 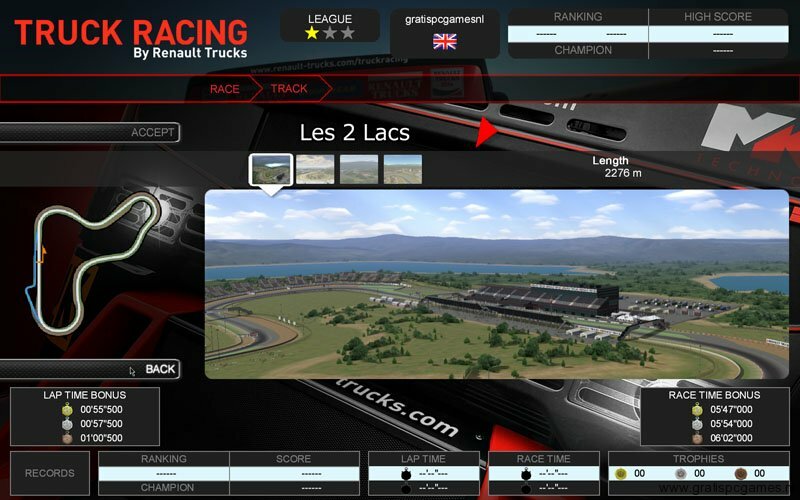 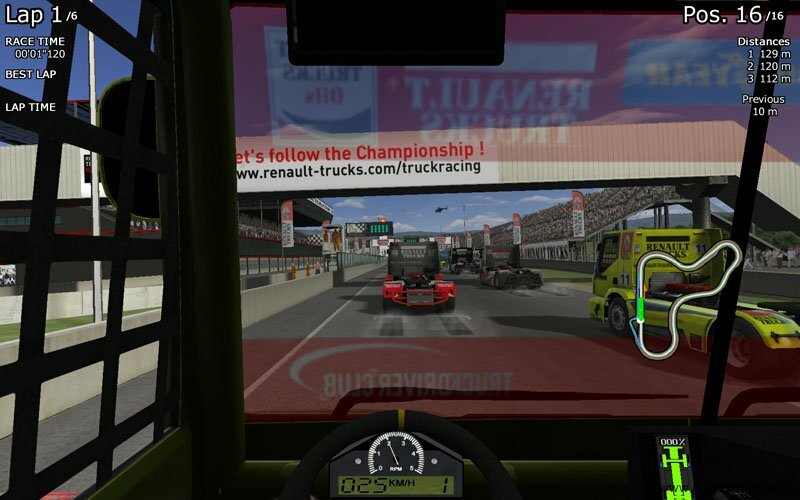 Truck Racing by Renault Trucks is only available on Windows.